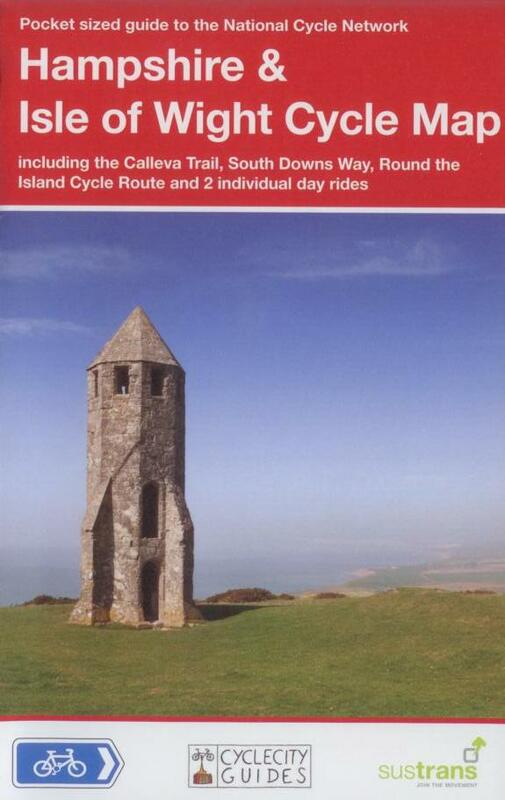 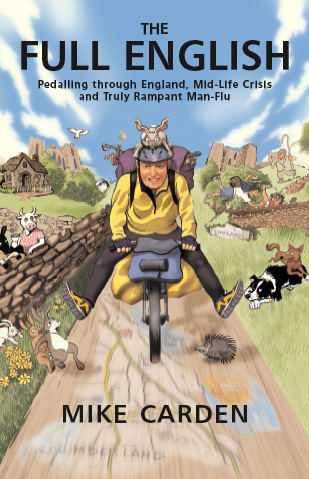 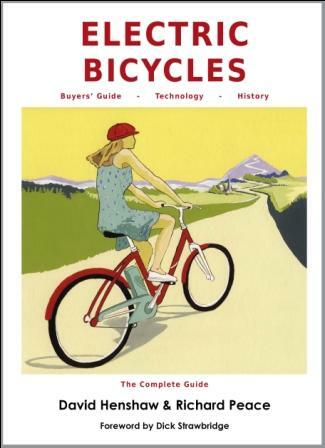 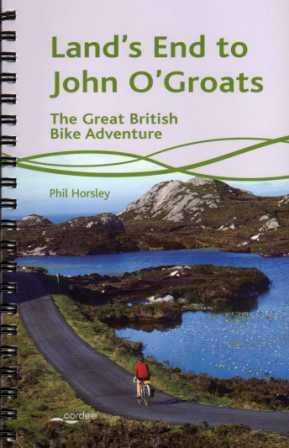 View basket “Devon Coast to Coast Sustrans Map” has been added to your basket. 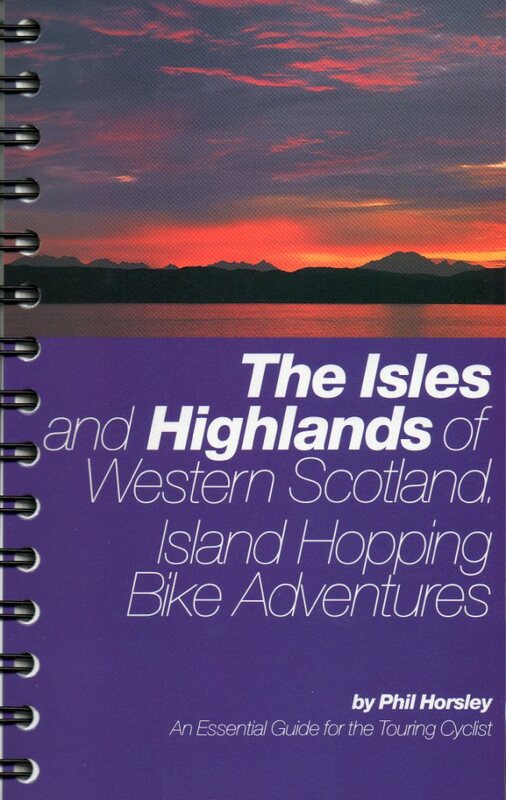 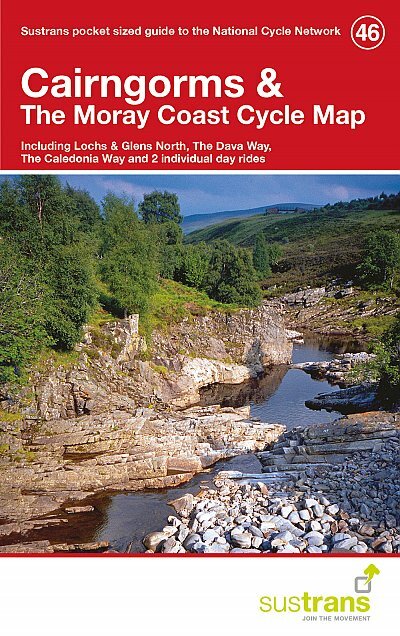 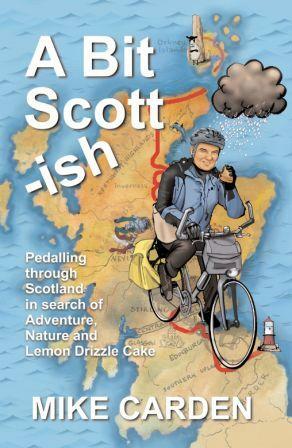 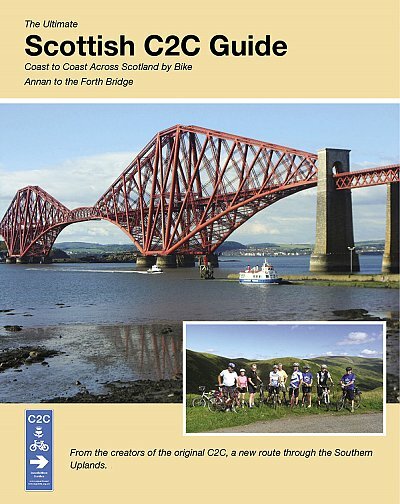 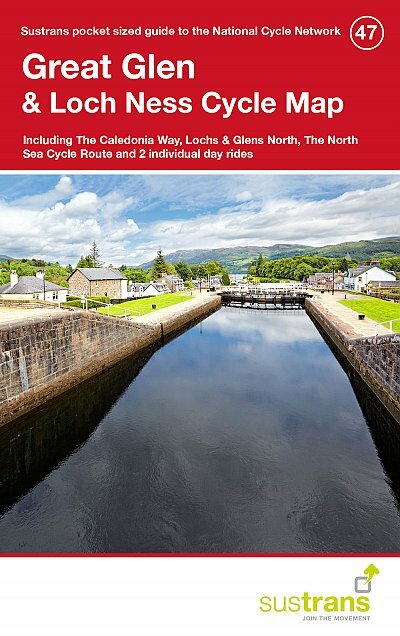 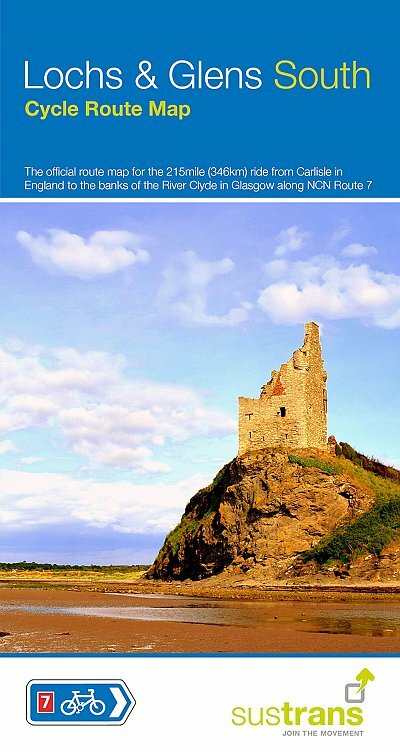 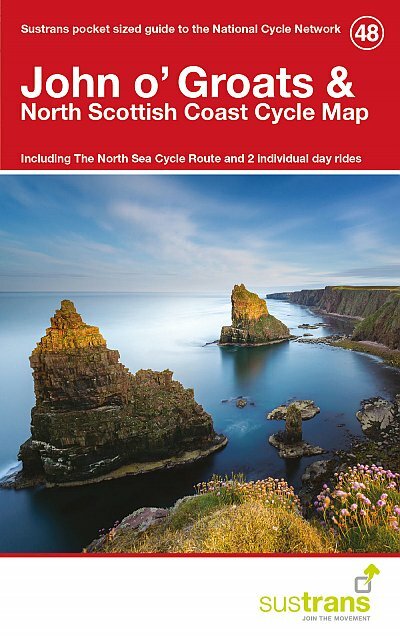 The Great Glen & Loch Ness Sustrans Cycle Map is a pocket-sized map which includes the roads and cycle routes around Inverness, Fort William and Dingwall. 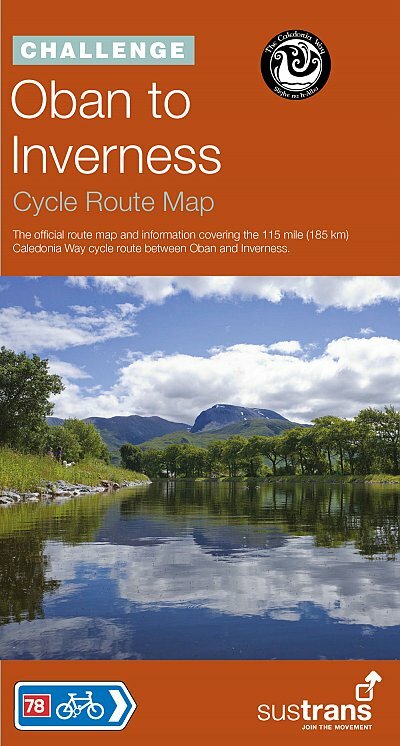 It includes part of National Cycle Network Route 1 from Inverness to Alness, and part of NCN Route 7 through Glen Garry which is part of the Lochs and Glens cycle route. 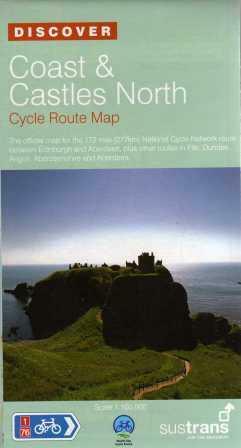 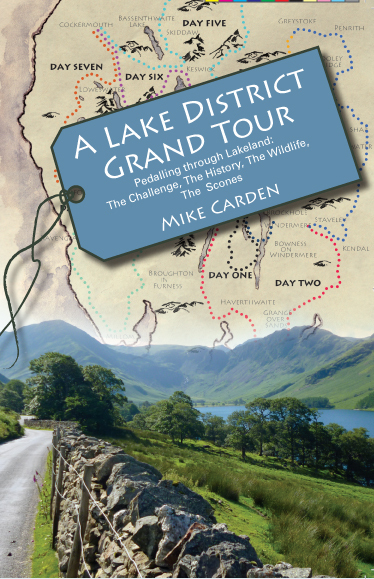 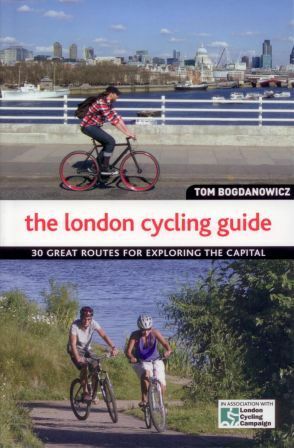 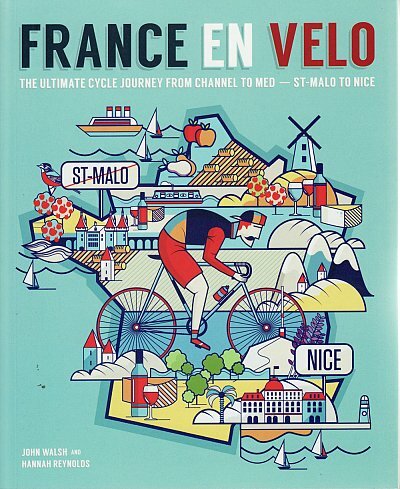 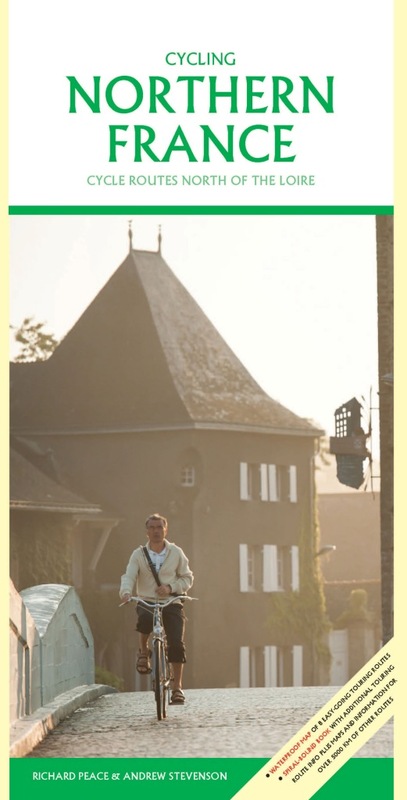 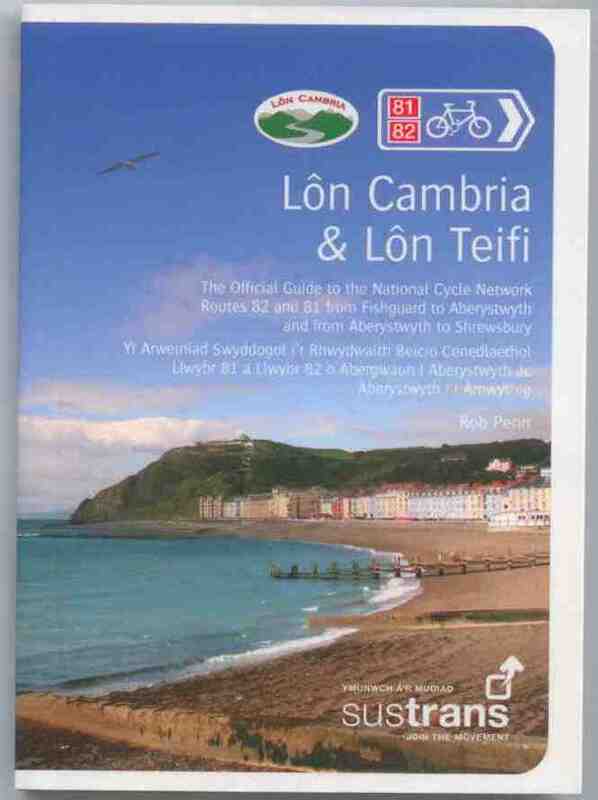 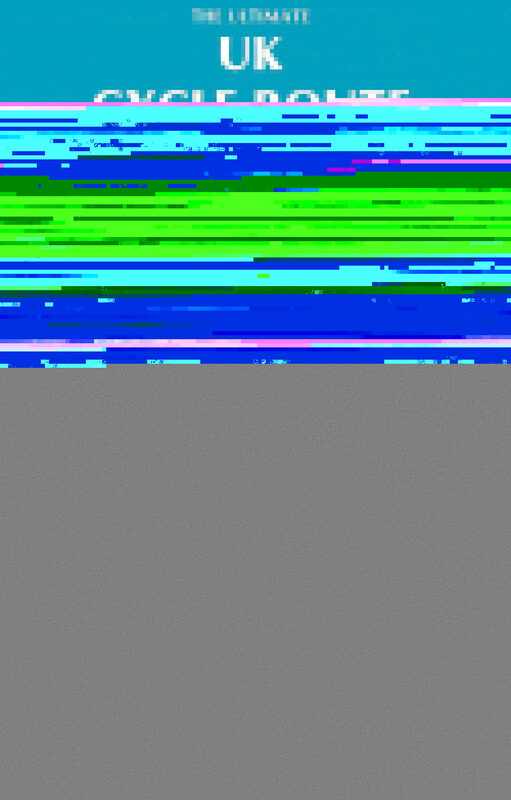 Also included is NCN Route 78. 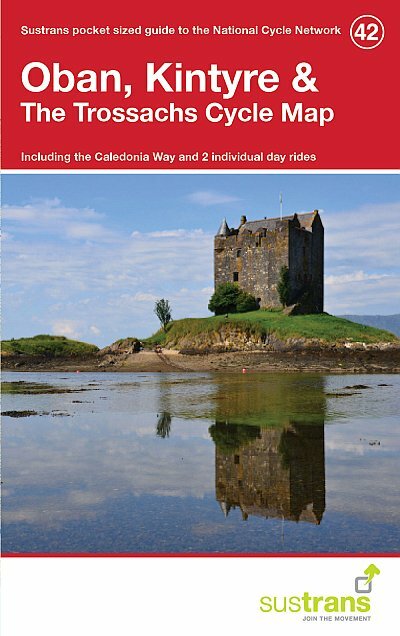 This is the Caledonia Way from Corran to Inverness.